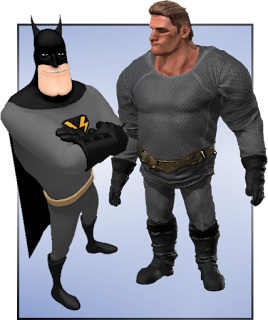 In development Bat Storm iClone (right). If you've been following my work for a while you'll be familiar with my Batman parody character Bat Storm. The character first appeared as a GoAnimate Comedy World design. When GoAnimate dropped all its fun themes in favor of Business Animations I moved the character into the 3D realm of Muvizu shortly after I purchased a license for it in 2016. I really love Bat Storm's look in Muvizu. The thing is, as easy as Muvizu's developers claim their software is, I find trying to do any form of character animation with it to be infuriating. Which is why you haven't seen a single Bat Storm animation created in Muvizu so far. 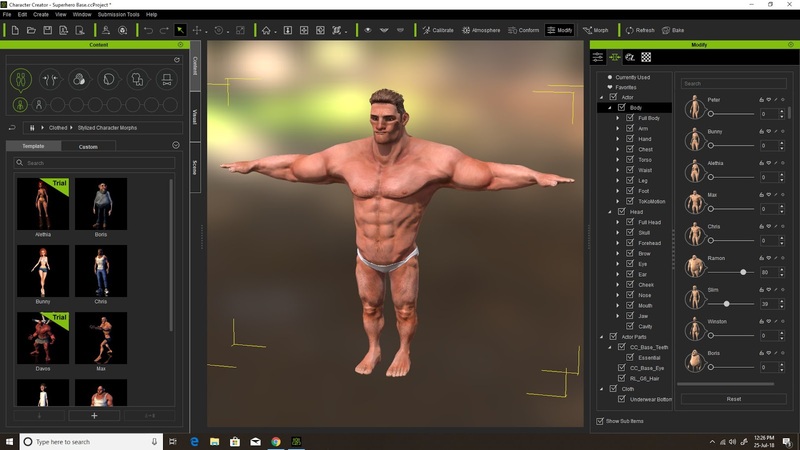 Lately I've been experimenting with Reallusion's 3D Character Creator 2 for iClone 7, which is soon to be released as a stand alone application in version 3. Although I haven't done a lot of 3D animation with iClone I actually know my way around the software enough to get by thanks to the User Interface and character animation process sharing many similarities with CrazyTalk Animator 3 (2D Animation App). I already toyed with the idea of animating Bat Storm in iClone using a modified Batman character rig I purchased but the realistic human proportions weren't inspiring me. I really liked my Muvizu Bat Storm character designs. 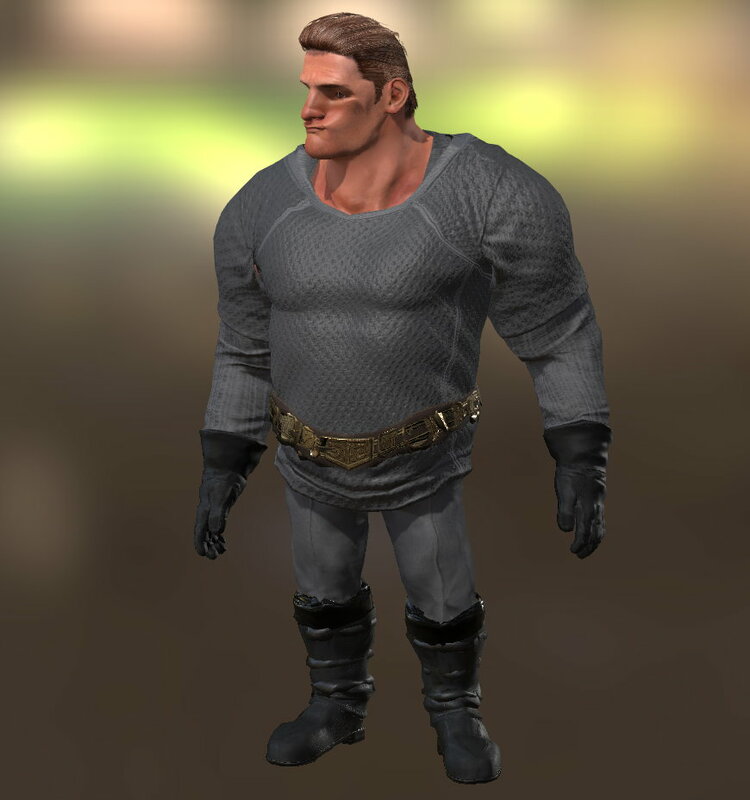 Over the years I've purchased a lot of content for iClone and Character Creator because I really want to try Pixar style animation. Initially I bought the Toon Maker packs for iClone because the character styles were clearly intended for that type of animation. However the limited range of body types left the idea a little flat. Character Creator was generally for making more realistic, human characters so I didn't do a lot with it. 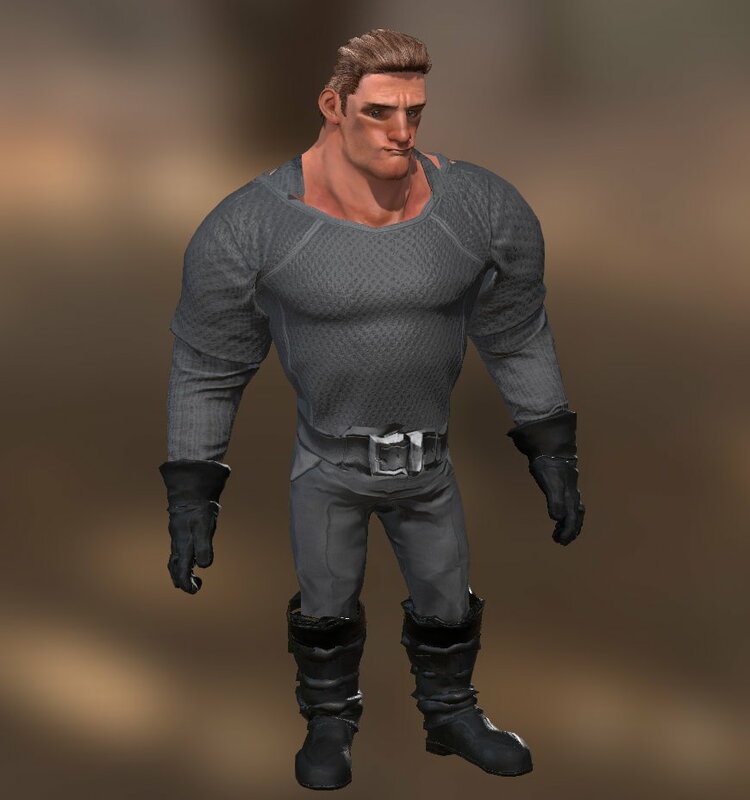 Then iClone Content creator TokoMotion released his stylised human morphs for Character Creator and finally the application had the ability to create more Pixar like character designs. I've had TokoMotion's morphs for a while but it wasn't until recently that I decided to really take a serious look at reinventing Bat Storm in iClone using these morphs in Character Creator. My goal isn't to recreate my Muvizu design exactly. What I want to do is create similar cartoonish proportions but with improved, more detailed designs that come with a more advanced 3D animation studio like iClone. 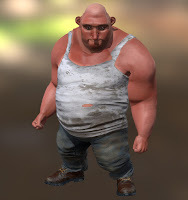 What's really great about Character Creator is that almost every aspect of your character, down to the smallest detail, can be adjusted just by moving sliders backwards or forwards. It looks daunting at first because there are just so many settings (it's got to be in the thousands per character) but once you narrow it down to just the part of the character you're trying to modify, it becomes much more manageable to play with each slider to see how they affect the character. 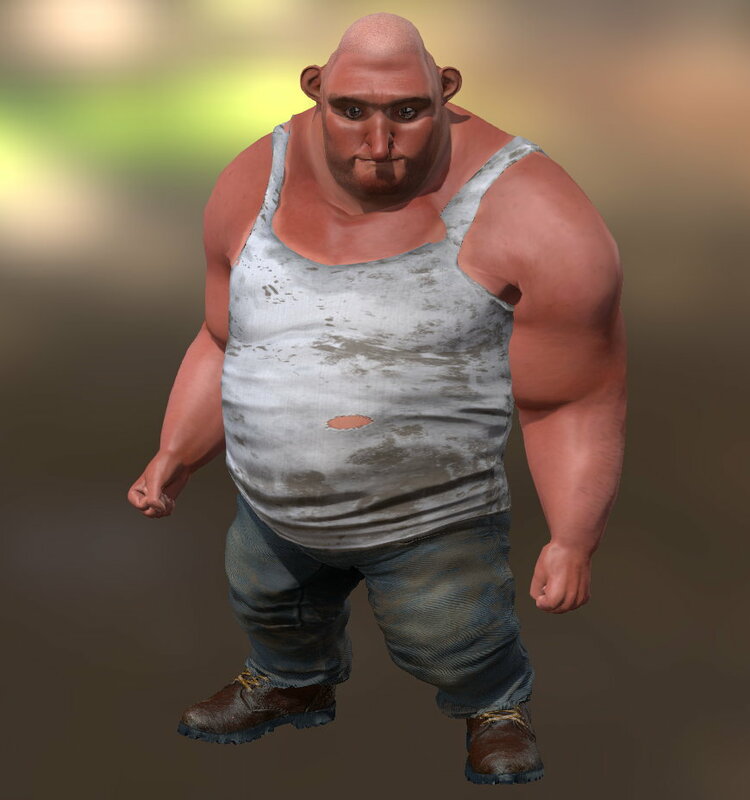 Character Creator 2 settings can look daunting. I haven't finished my Bat Storm character yet but I wanted to show you where I started to where I am now just by playing around in Character Creator. Here is the TokoMotion stylised character I used as a base (see image 1). This one I felt had the real top heavy look that I wanted to maintain from my Muvizu design. Initially I removed all his clothes so I could just work with getting the body proportions right. My goal was to transform this body into a more muscle bound look, with longer legs. When it came to his face I wanted something that looked a little more handsome with a really strong, Batman like, jawline because Bat Storm pretty much wears his cowl 24/7. Here's what I came up with after a couple of hours of tweaking (image 2). I also dressed him in clothes that I felt I could modify into a Bat suit with minimal texture customization. The shirt he's wearing used to be black with lime green highlights. I liked the texture of it but changed the colors to Bat Storm grey just through using the sliders. 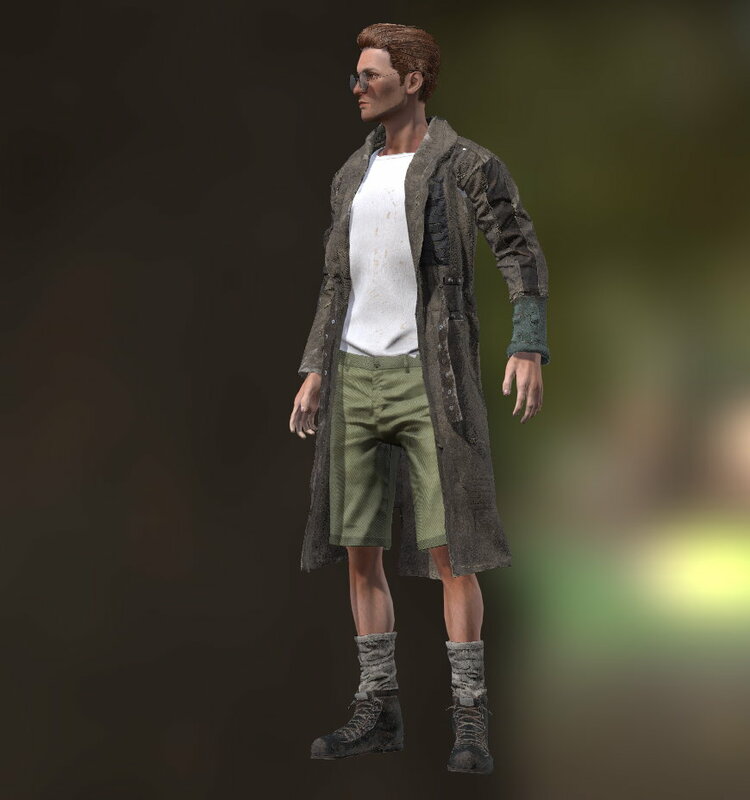 The character is also wearing boots, a belt, and gloves from a pirate character Reallusion gave away free with Character Creator 2's release (I think). After even more tinkering, this is how the character looks (image 3). I've dropped the pirate belt in favor of the belt he already had on his pants (because I worked out how to tuck is T-shirt in). I'm still working on reducing the distortion of his belt - it's reduced quite a bit but I'm sure I can probably fix it more. I also just bought an Apocalypse Combo Character Pack that contains a lot of accessories that wouldn't look out of place on a Bat suit - such as better boots and gloves, and more Christian Bale Batman style armor. This pack also includes a trench coat that I've been waiting for Reallusion to make so I can finally complete my iclone The Extraordinary Tourist avatar and start making animations with him. So that's where my iClone Bat Storm character is at the moment. I'll continue to tinker with him, and will bring you an update when I arrive at the final, full costumed design.